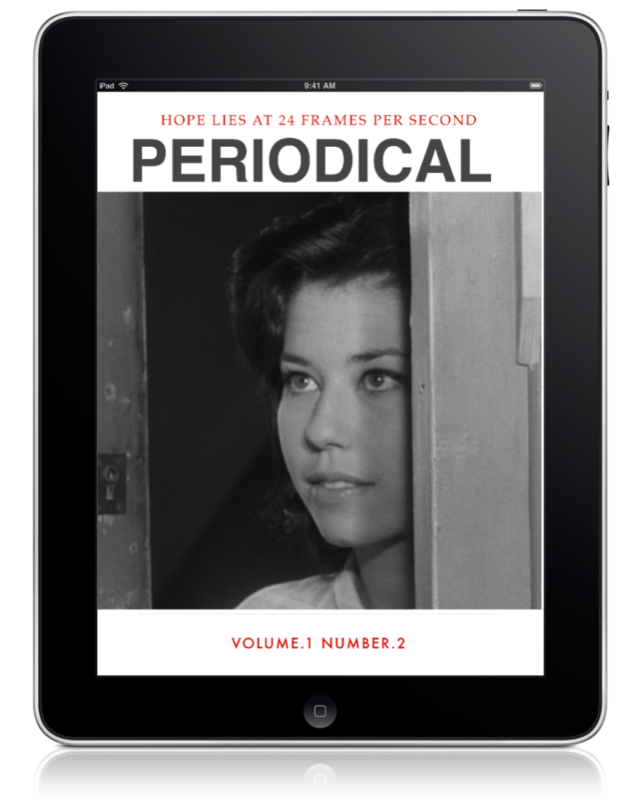 The iPad edition of Periodical #2 can be found here. The Desktop, Android and iPhone-friendly version of Periodical #2 can be found here. Supplements for the Desktop & Android edition of Periodical #2. The PDF version of Periodical is lacking in a contents page. Here’s one for reference purposes. 10.A. 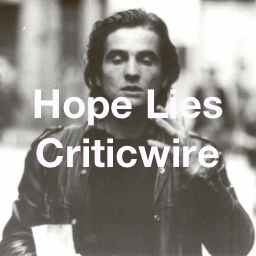 In Review – The Place Beyond The Pines. 10.B. In Review – To The Wonder. 10.C. In Review – Something In The Air.